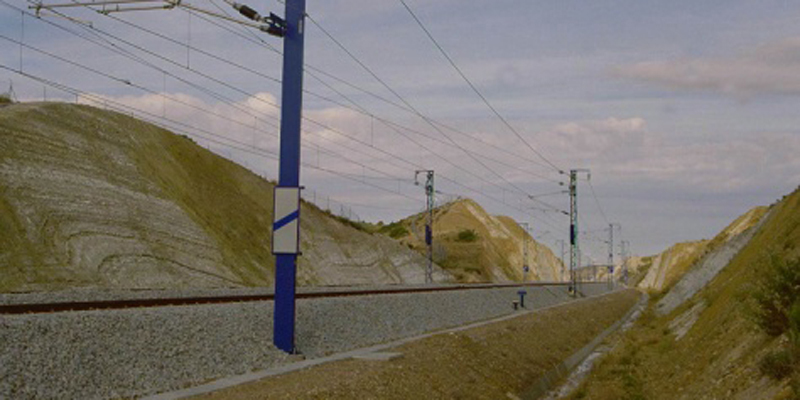 Preliminary study for the development of a railway line in the region of Costa del Sol, consisting of a double-track line with a length of 57 km. Initially, the railway line referred to in this study was meant to start in Fuengirola, in the province of Málaga. According to a government’s decision, the new railhead was located at Estepona, and the previous section (Fuengirola-Estepona) was transferred to the regional government of Andalusia. The study was developed at scales of 1/50,000 and 1/20,000. In this phase, three (3) possible alternatives will be determined by a Multicriteria Analysis to be studied at a 1/5,000 scale. For administrative reasons, the contract was temporarily suspended at the beginning of the 1/5,000 phase (2006) until the 11th of October 2008, when it was resumed again. To date, most of the addenda that compose the final document have been submitted.